http://youtu.be/qgq6cdqKH1E ►►► Enjoy my videos? Subscribe! 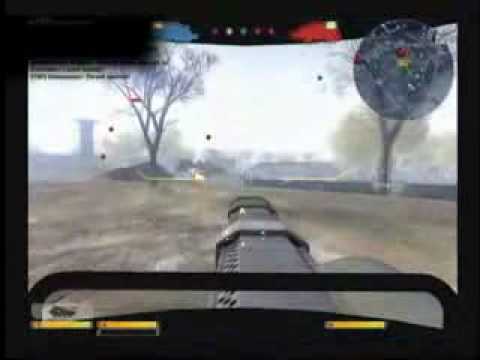 http://bit.ly/RWT4Di ◄◄◄ Six minutes of Battlefield 2142 footage!